What is an Integrated Blended Online Program? Thinking of a career in the public service? 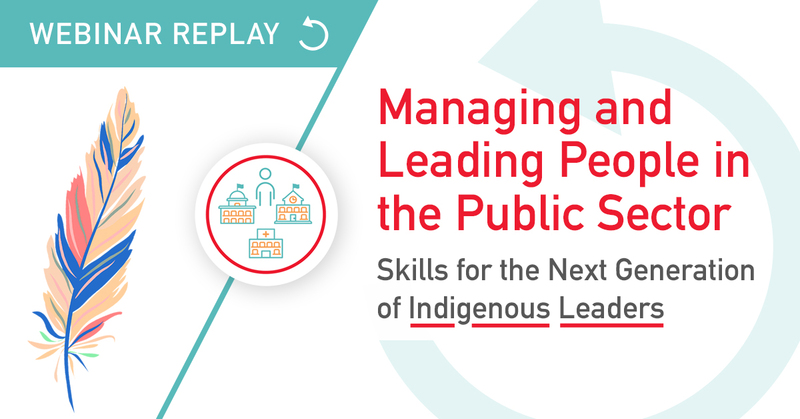 Learn more about the field in our webinar replay in which members of Indigenous communities from around Canada connected online to explore interpersonal dynamics in public sector work environments, approaches to managing conflict, and tools for coaching performance. In response to the growing labour market, we have designed a program that shapes students into strong candidates with transferable skills, such as leadership, managing projects, employee management, team building, and understanding ethical responsibilities and financial reports within public and non-profit organizations. The study of public administration and governance will serve to either advance your career in the public sector or foster a seamless transition into the public sector. Each of our varied courses aims to encourage future leaders to analyze discrepancies in today’s current public operations, develop hands-on experience and gain a competitive edge, and find innovative strategies to achieve long-term success for organizations. Priority will be given to First Nations, Inuit and Métis students. Live-Online: Each class is delivered entirely online and is led by one or more course lecturers using live virtual conferencing. Self-Directed Online: This model allows students to learn at their own pace, autonomously, without the intervention of a course lecturer or tutor. Integrated Blended-Online: Being self-directed online means combining the flexibility of a digital classroom with the dynamics of a traditional one. Half of your classes will meet live online, and the other half you will complete independently. 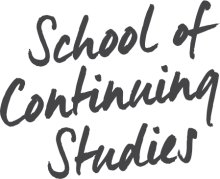 Students take two classes simultaneously, and assignments and assessments are integrated. Students can choose to book video conference meetings with their course lecturers for a more individualized learning experience. Teamwork with classmates will encourage using innovative technology and skills that are useful for working remotely. Live classes will help students to synthesize information learned during self-directed classes.